Why do vision related reading and learning problems continue to mystify the public eye? Does it has something to do with the eye of the beholder? So, given the fact that there is complexity in the answer to the question about the color of the dress, is it no surprise that there is confusion when it comes to another known reality about the human brain and visual abilities needed to read and learn effectively. Neuroscience and clinical research has shown that there can be problems of the visual system that affect reading and learning. What’s more these vision related learning problems can occur even with the individual being able to see clearly (20/20), pass a regular eye sight and eye health examination. 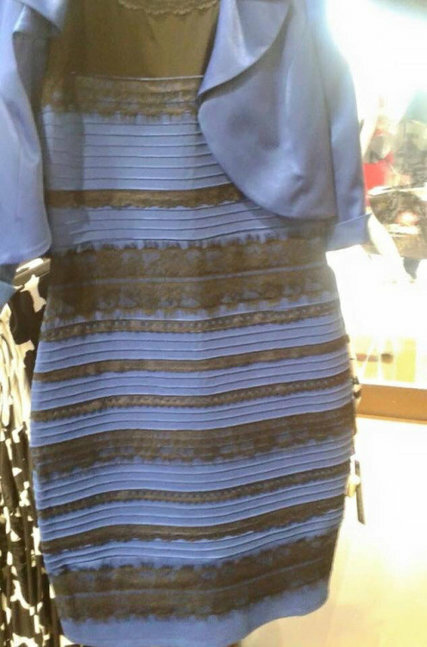 Therefore, just like in the dress, a person with a vision related learning problem can perceive differently even though they have normal eyes and eye sight. But, unlike the novelty of the dress, this topic of vision related reading and learning problems is a serious public health issue that occurs 1 in 12 children and affects over 20,000,000 in the US alone. Vision related reading and learning problems limit a child’s ability to read and learn has been extensively documented in the literature. We written extensively on this topic in the VisionHelp Blog. There have been countless professional papers cited, textbooks and authoritative Professional Fact Papers written. Yet, even though there is plenty of notable scientific evidence to show that these visual problems exist, the public still is largely unaware of the serious impact these conditions have on a child life who is attempting to read and learn. The importance of reading to a child’s academic development and self esteem cannot be overstated. 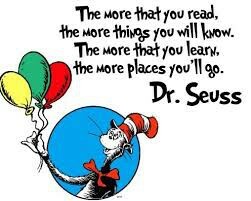 For that reason VisionHelp applauds March 2nd as the NEA’s Read Across America Day! 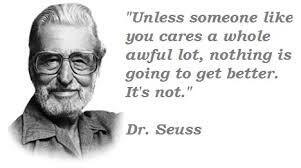 This wonderful national movement recognizes the birthday and achievements of the work of Dr. Seuss by encouraging all children to read…read…read! 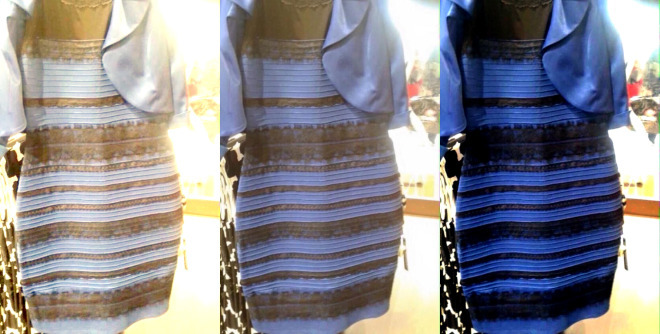 Vision related learning problems do not have to be like the color of the dress mystery. Yes, vision problems that affect reading are recognizable and respond to effective treatment as long as the doctor performs the correct tests and makes the diagnosis. What’s more every licensed doctor of Optometry in the US has had training and should be aware of these conditions. But, a child with a vision related learning problem may slip by a good doctor just like the dress example may look like a blue and black dress when it is white and gold. If the doctor’s history does not alert them that the child in their exam chair is struggling in reading then they may not administer the necessary tests to properly diagnose. So it is important to alert the doctor of the concerns. And once these visual problems are identified the Doctor of Optometry can then treat and/or refer to a doctor who specializes in the field of developmental vision and rehabilitation. Thing 1…Learn more about how vision related learning problems interfere with a child’s reading on the Vision Help Blog, VisionHelp Website and the College of Optometrists in Vision Development. 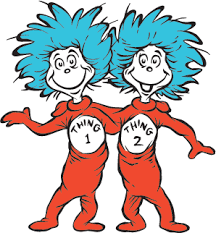 Thing 2…Take action. When a child struggles in reading make sure to alert your Optometrist and request that they perform a comprehensive vision evaluation (or refer to a developmental vision specialist) including testing of their binocular vision, accommodation (eye focusing), oculomotor (tracking) and visual processing abilities.